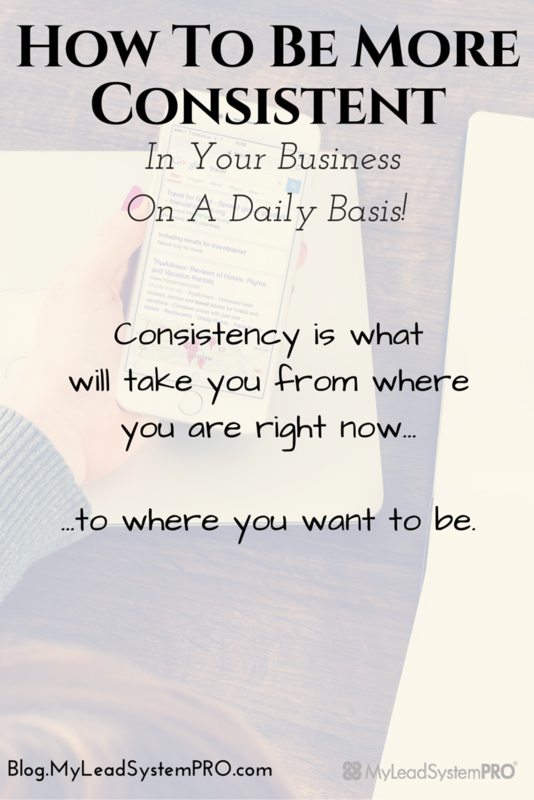 Home » Personal Development » Productivity » How To Be More Consistent In Your Business On A Daily Basis! The problem is that we lose focus because we don’t have a plan of action. Without a plan of action, it’s difficult to be consistent. …to where you want to be. That is a fair question to ask. 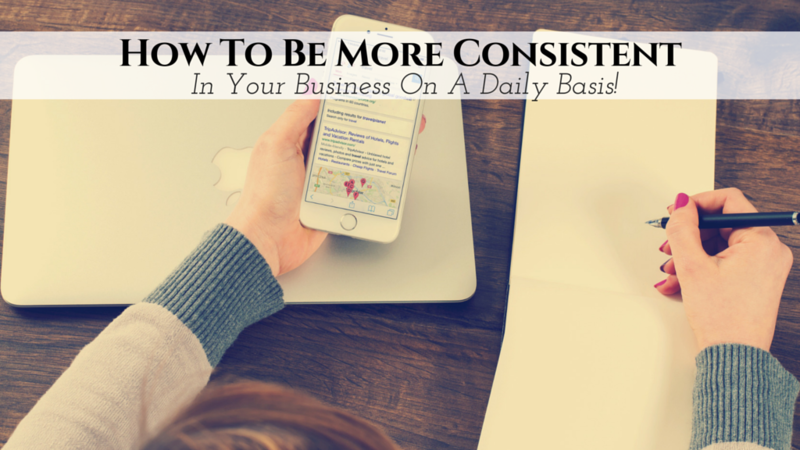 In today’s video, I am going to show you how to be more consistent simply by using a daily action plan. This is actually one of my favorite topics because I absolutely LOVE action plans, to do list’s, and anything that has to do with PLANNING for success. Want to know the #1 thing that will take you from where you are in your biz to where you want to be? 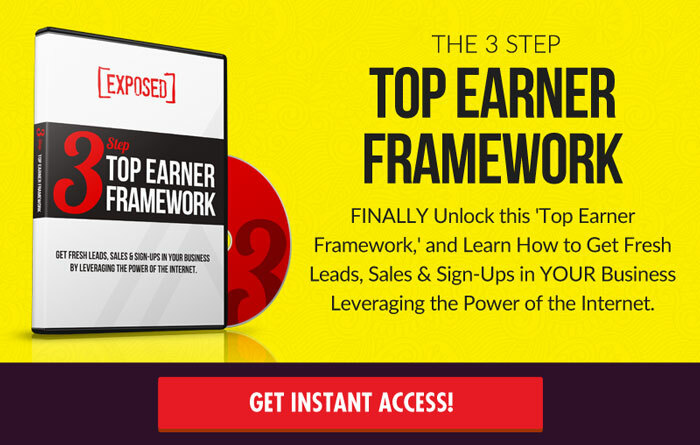 Learn how to add it to your biz immediately in this video blog post. Just take 5 minutes to Watch it here now! [Success Story Saturday] She Just Paid All Her Debts. 100% Debt Free! Love it,Lisa! Thank a lot. I tend to learn best by seeing examples so I love that you showed us your actual schedule. Thanks for sharing, Lisa!